At OECD Forum 2017, we joined forces to explore the deepening divides fragmenting our economies and societies and find common purpose. 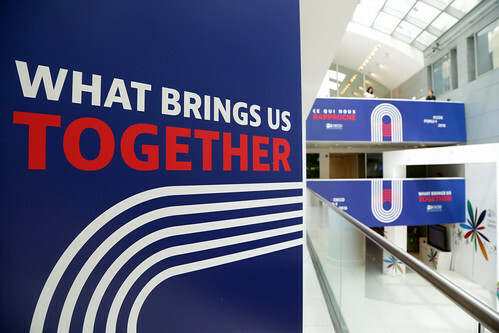 Building on these conversations, OECD Forum 2018 reflected on what brings us together, moving from diagnosis to action, and shaping solutions to build these much-needed bridges. Browse the programme.